I’m not sure that there is anything nautical about this section as pretty much everything works as well on land as on the boat. As for the technology side – I hope not to never have enough in this category to justify its own section! We’ve tried numerous quick dry towels – PackTowel from REI, Aquus, etc. All I can say for those is they do a really good job of moving water around but a lousy job of actually drying. Then I tried a Turkish towel from Marmara Imports. What a difference! At first glance, they seem quite thin but thickness does not always translate to good absorbtion. And they dry amazingly fast, much quicker than the microfiber towels. Trick here is to soak them for 24 hours before the first use. This little bag has traveled with me on every Women Who Sail Rendezvous and survived being tossed into the dinghy, stepped on, and soaked. And still kept my wallet, phone, and cash dry. We bought this a couple of years ago for those times when you just have to print something. 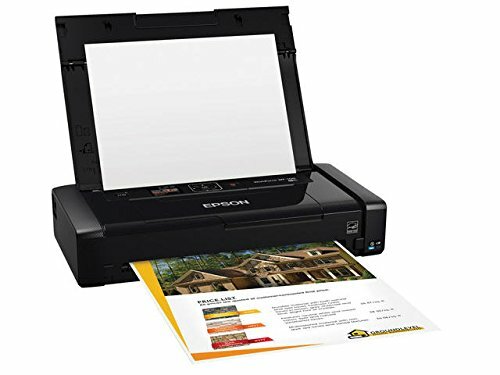 With its own built-in battery we were able to take it into a bank and print off closing statements that needed a notary signature. We now consider it a must-have in regards to living aboard. Boats are not always friendly towards electronic equipment, nor is tossing said item into the back of a vehicle. This case has protected the printer since we purchased the printer in 2016. 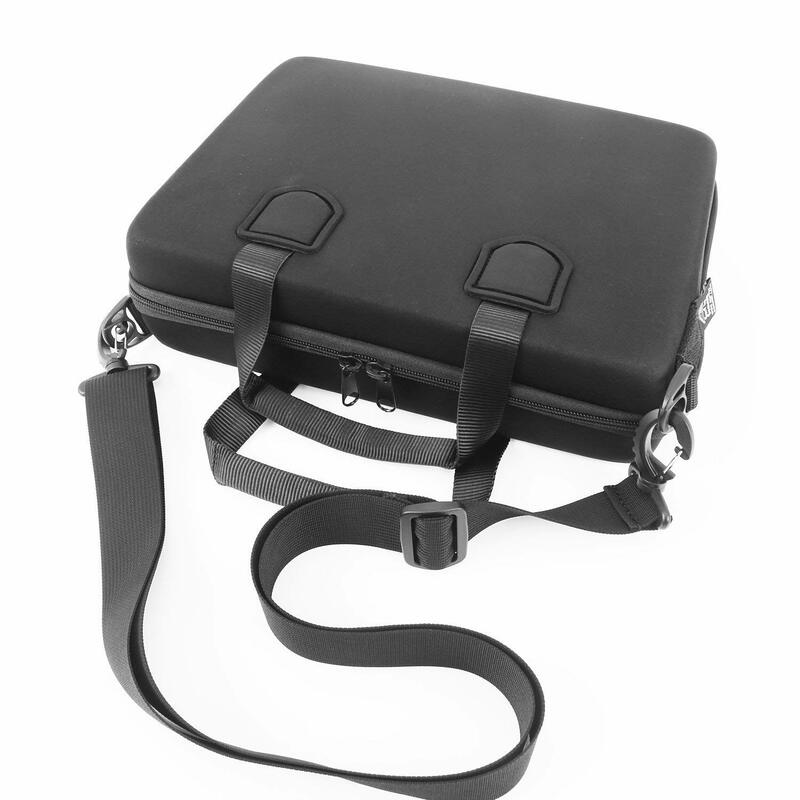 It has a small inner storage space that can hold the power cable and 2-3 spare ink cartridges. I've also been able to store a small ream of paper in the topside which also has velcro straps to secure the paper in place. We have a large hanging locker but decided we needed more shelf space. We found this three-shelf hanging organizer and bought two. Made from breathable canvas with rigid flat shelves, they’re still holding up well after four seasons on the Great Lakes. 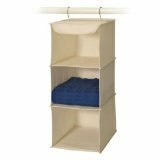 These hanging organizers are perfect for clothes, towels, and for use by our occasional guests. And they collapse down flat when not in use–the hanging organizers, not the guests! The idea of collapsible guests is too disturbing to contemplate. Okay, putting a laundry basket under Fun Stuff might be pushing it but I don’t have a better place at this point! We actually bought two of these when we first moved into the condo many years ago where we were also lacking for storage space. They’ve proven their worth and we frequently get asked when doing laundry at a marina where we found them. 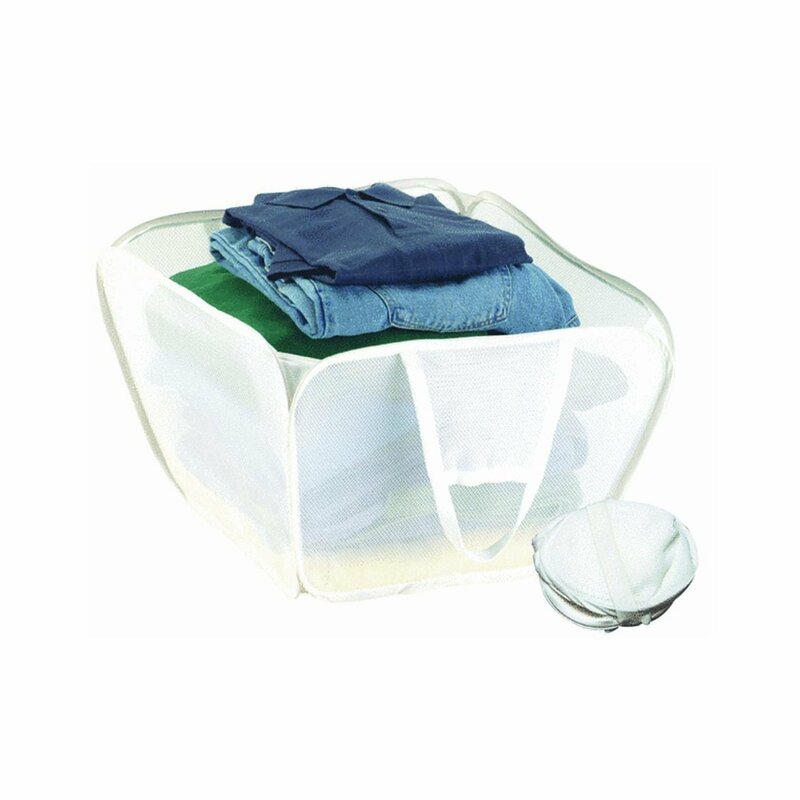 They fold flat and take up very little space when not being used to lug laundry back and forth. 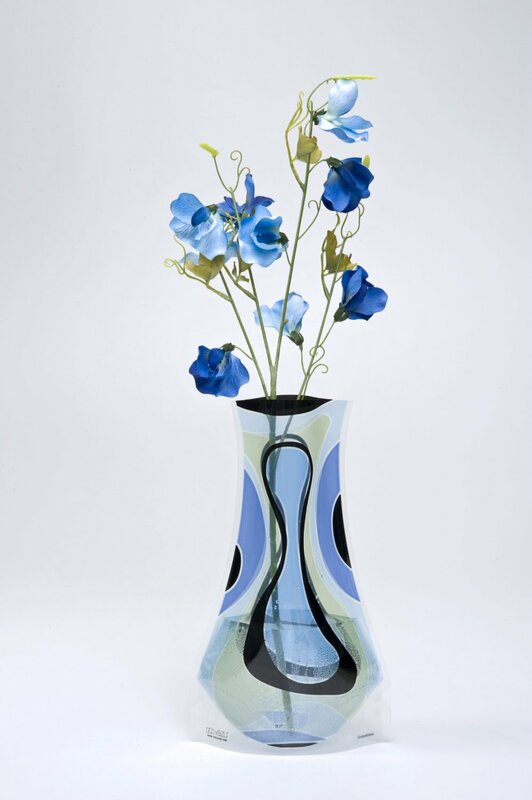 Like the Luminary Lanterns, we also found this Modgy Vase in Bayfield. While fresh flowers and sailing don’t generally mix, occasionally we’ve been in a place long enough that I wanted something to put flowers in. As I got this at the end of the season, I’ve not yet tried it but if it works as well as the lanterns, it will be great. It’s also available in numerous colors/patterns. 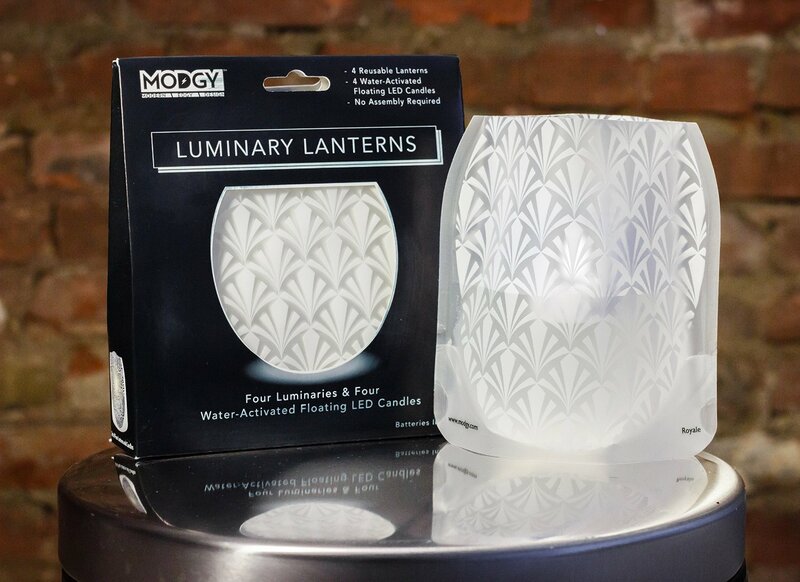 We actually found these Modgy Luminary Lanterns in a little store in Bayfield, ON but they are also available on Amazon. They are perfect for a boat as they fold flat when not in use and they come with small LED candlelights that are activated by water. You simply add H2O to the bag, drop the tealight in and voila — instant ambiance! They are available in a variety of colors/patterns. I’ve read a lot of stories on the Women Who Sail page regarding the boat yoga required for making a bed on a boat, especially in aft cabins. I’ve never been big into making beds, always seemed like a waste of time. So Dan and I adopted the European method of using a bottom sheet only and a duvet. 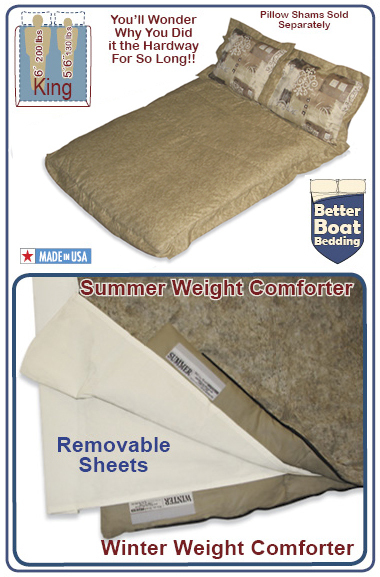 I thought this would also work on the boat but it would still require wresting with the bottom sheet. Then I came across Welcome Aboard’s Sleep System. I would put this right up there with one of the top conveniences that we have onboard. Using a set of queen-size flat sheets, I made a second set of sheet inserts. Click here for the Sleep System. 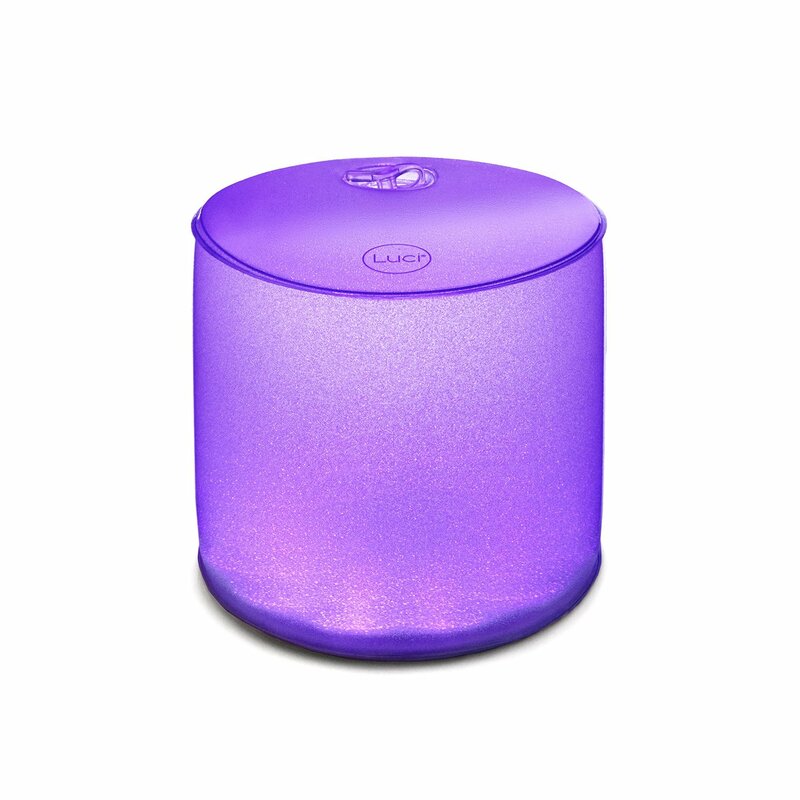 Luci Lights! One of our favorite things on the boat. They are inflatable (will float) LED lanterns powered by solar-charged batteries. 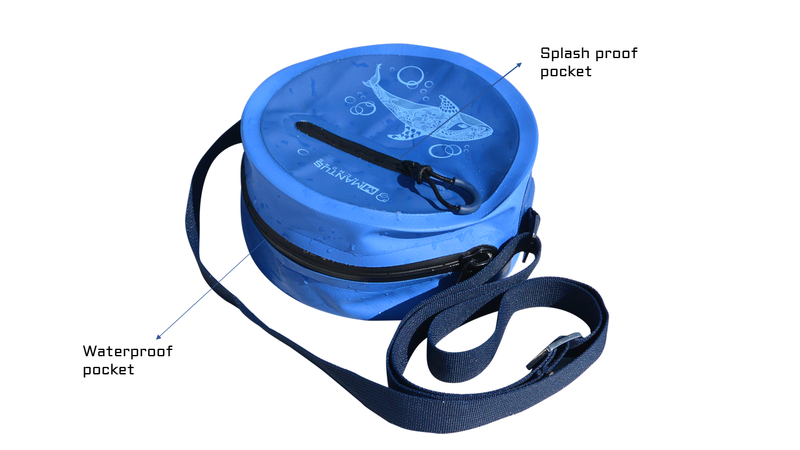 Made by mPowerd, they come in a variety of choices/prices from clear to colored and include a strap handle for hanging or just securing to the boat. We had one colored Luci Light (can be one color or rotating colors) and used it to light the cockpit when we were away from the boat. It was also useful when we were having charging issues and were trying to conserve power. When not in use, they can be collapsed down to about one inch! They are available from Amazon but occasionally mPowerd has specials for multiple purchases, such as free shipping and one clear Luci for free.